GOODWOOD, ONTARIO - The Sunoco Ron Fellows Karting Championship presented by Toronto Star Wheels has five 2003 class champions after an exciting weekend of racing at Goodwood Kartways. Of the five champions, Pickering's Rob Oakman took two class championships. Oakman drove to victory in both World Formula and Canada Senior. Sutton's Juliana Chiovitti claimed the Formula Senior class championship, while Guelph's Robert Wickens and and Markham's Daniel Morad both repeated as class champions in Formula Junior and Canada Junior respectively. The final class champion, Shawn Gardner, took home the first ever SRFKC RotaxMax championship. Ottawa's Tyler Givogue went flag to flag in round 11 of the Formula Senior class. Behind him came Juliana Chiovitti and Frank Launi on the track. This set the stage for the dramatic final race. The top finisher out of those three drivers in the final round would claim the championship. In the final round, Mike Roth - with a stellar start - took the early lead. Launi slotted in second, with Chiovitti and Givogue right behind him. Roth spun, handing the lead to Launi, who was then overhauled by Chiovitti on lap 7. Launi's day got worse when he spun trying to regain the lead. A red flag brought the action to a temporary halt, but on the restart, Chiovitti took control and went on to victory ahead of Markham's Marco Di Leo and Givogue. Oshawa's Shawn Gardner went flag to flag in round 11 in the RotaxMax class. Behind him came Jason Robar and James Hinchcliffe. 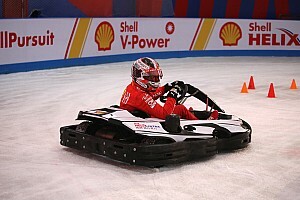 In the finale, it was Hinchcliffe taking the win over Trevor Daley and Gardner. The top two drivers in Formula Junior - Robert Wickens and Daniel Morad - sat the Formula Junior race out so they could concentrate on the Canada Junior championship. 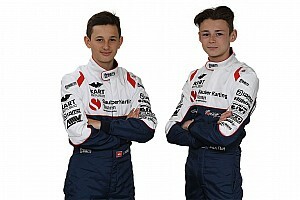 Both drivers had already secured the top two spots in Formula Junior, but third was still up for grabs. Quebec's Jesse Labbe put any doubt about the position to rest when he took the Pfaff Motors pole, and then went on to win both rounds. Second in both rounds was King City's Richard Boake, with Stouffville's Michael Vincec third. Markham's Marco Di Leo was on a mission in Canada Senior. 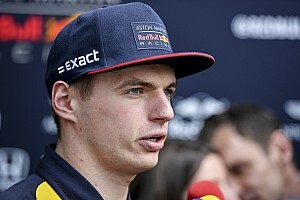 He won both races, which moved him up to third in the championship. Class champion, Rob Oakman finished second in both rounds, while Leamington's Jennifer Rempel scored two-thirds on the weekend. Markham's Daniel Morad had a ten-point lead in the Canada Junior class coming into the final weekend. Morad took charge by winning both rounds and successfully defending his title. Michael Vincec came home second in both rounds, while polesitter Michael Iamundi finished with to thirds. Whitby's Justin Mascoll had a clean sweep in World Formula - pole and two wins - but it wasn't enough to upset Rob Oakman, who claimed the championship. Stefano Romano and Jason Bradimore rounded out the podium in round 11, while Bradimore and Oakman had the lower steps in round 12. The final presentation of the day was the selection of eight drivers to join Burlington's Kris Martin and Mississauga's Travis Walker at the Sunoco Ron Fellows Karting Championship presented by Toronto Star Wheels Evaluation Day. Juliana Chiovitti, Shawn Gardner and Rob Oakman all won class championships, earning them a spot. The remaining drivers selected were Ottawa's Tyler Givogue, Frank Launi, Justin Mascoll, Jason Robar and Jennifer Rempel. The GM Racing goes to the driver who displays outstanding competition skills and sportsmanship. The final weekend winner was SRA Karting's Dennis Yasar. 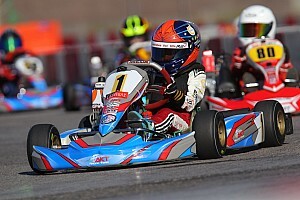 Yasar travels to compete from Quebec every weekend and is the Rotax Max representative from SRA Karting. The Pratt & Miller Award goes to the team judged to exhibit the highest levels of teamwork in the areas of presentation, preparation and results. The final round winner was Remp Racing. Jennifer Rempel and her father Peter accepted the award. 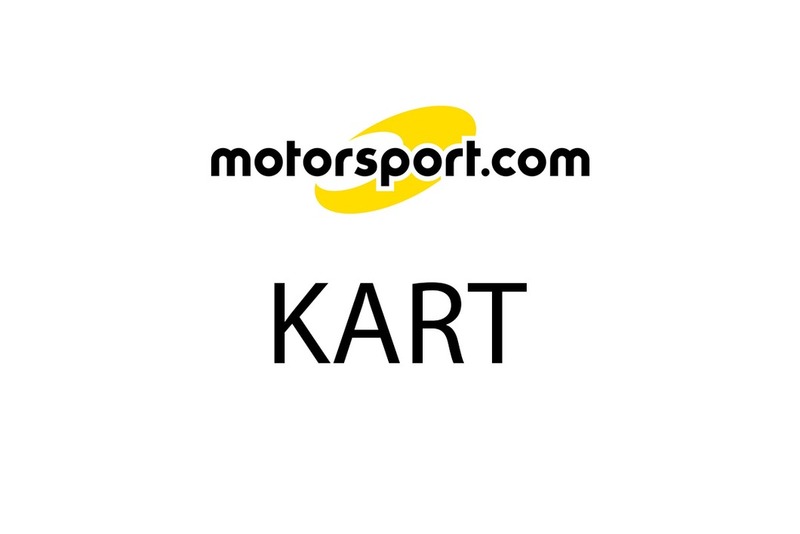 The objective of the SRFKC is to help foster a professional environment for kart drivers; help create a positive attitude towards appearance, conduct and discipline; help foster the employment of the best practices for the safe and fair running of competitions; and help kart drivers to move up the racing ladder to automobile racing. At the end of the season, eight drivers will be selected from the series, plus two drivers from the ASN Canadian National Championships. 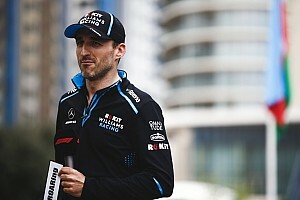 They will be invited to a one-day evaluation test at the Bridgestone Racing Academy at Mosport, provided they are 16 years of age prior to the date of the test. Out of those 10 drivers, two will earn a full scholarship to the 2004 Bridgestone/FormulaCar Magazine F2000 Racing Series.